A GODOWN MILE OR A FACTORY HAVE A LIGHTING WIRING CONNECTION . Lighting in Godown correspond to various aspect & somewhere its has maximum importance due to Manpower Safety & sometime this result in fatal accident. Requirement of Lighting in each Godown in very important & placement of Light along with requirement of Load also needs lots of attention. The traditional godown wiring method is explained here starting with the layout of a warehouse application. 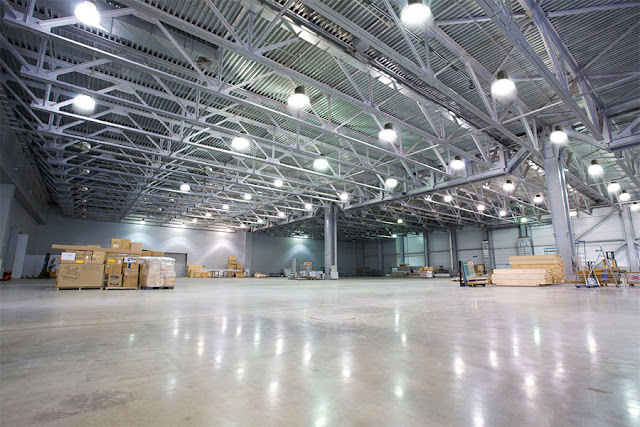 For simplicity, the warehouse has three lights and three switches with equal spacing in between. 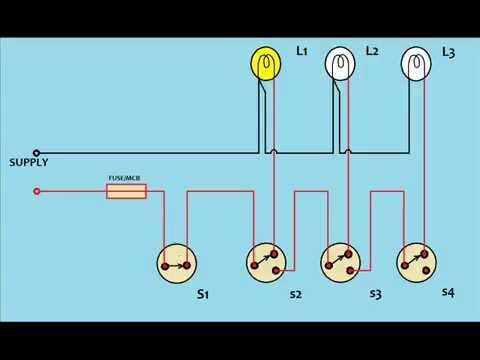 This design could be adjusted and adapted to any size warehouse and adjustments to the size of the circuit will need to be adjusted for the total load, or watts of the actual lighting that will be used and the size of the wire will need to be adjusted for voltage drop in a large warehouse or building. Before starting any installation work, first and foremost thing is the concern of safety of the personnel. 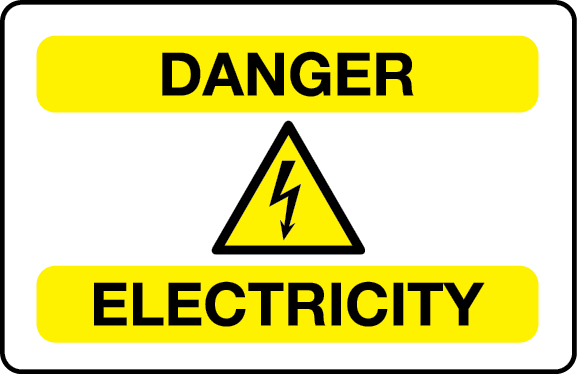 Electricity is dangerous, direct or indirect contact of electrical equipment or wires with the power turned ON can result serious injuries or sometimes even causes to death. Follow the below steps to maintain the safety at the workplace. Always use safety equipment like goggles, gloves, shoes, etc. and avoid the direct contact with live or energized circuits. Have the skills and techniques to distinguish the exposed live parts of the electrical equipment. Disconnect the source supply while installing or connecting wires. The power supplied to the installation must be controlled on the main switchboard which should consist of circuit breaker. Conductive tools and materials must be kept at a safe distance from live parts of the circuit or equipment. Use non-conductive hand tools for which they are rated to perform electrical work. If they are used for voltage (or current) rating other than rated, the insulation strength of the tool breakdown and causes electric shock.